In response to backlash about the decision to cut nearly $18 million from the Special Olympics, Education Secretary Betsy DeVos released an official statement on Wednesday to highlight the Trump administration's financial support for individuals with disabilities and to clarify the Special Olympics is not a federal program. "Given our current budget realities, the federal government cannot fund every worthy program, particularly ones that enjoy robust support from private donations." 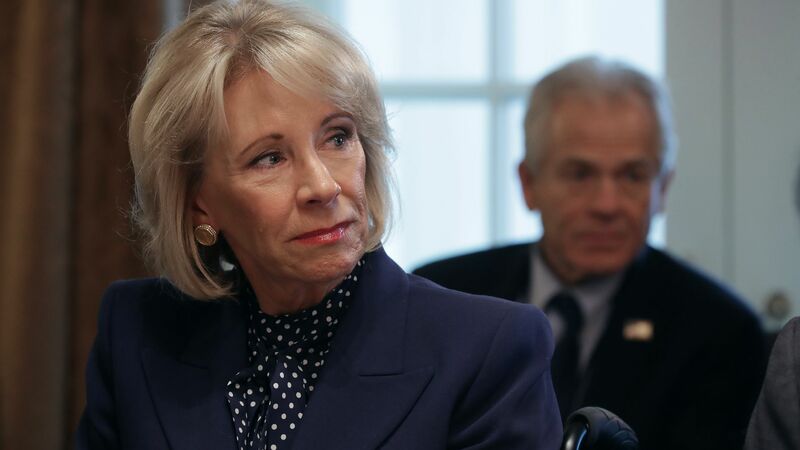 Details: DeVos stated that the Special Olympics is a private organization that is able to raise more than $100 million annually without government assistance, while there are other nonprofits that support individuals with disabilities "that don't get a dime of grant money." She added the budget will still allocate $13.2 billion for Individuals with Disabilities Act for 7 million students.